Looking for movie tickets? 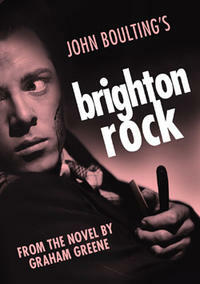 Enter your location to see which movie theaters are playing Brighton Rock (1947) near you. Fate stops the young leader (Richard Attenborough) of a gang of seaside British razor slashers.